Leominster, MA – February 2014 – Mayhew Steel Products Inc. is tired of sourcing its plastic handles overseas and has purchased Basque Plastics Corp. of Leominster, Mass., to provide its own supply of plastic components. Mayhew Steel Products has a 158-year-old history of making hand tools. It is a private family-owned business that got its start in Shelburne Falls, Mass., in 1856 and now makes pry bars, scrapers, chisels and punches for various specialty industries including construction and automotive. 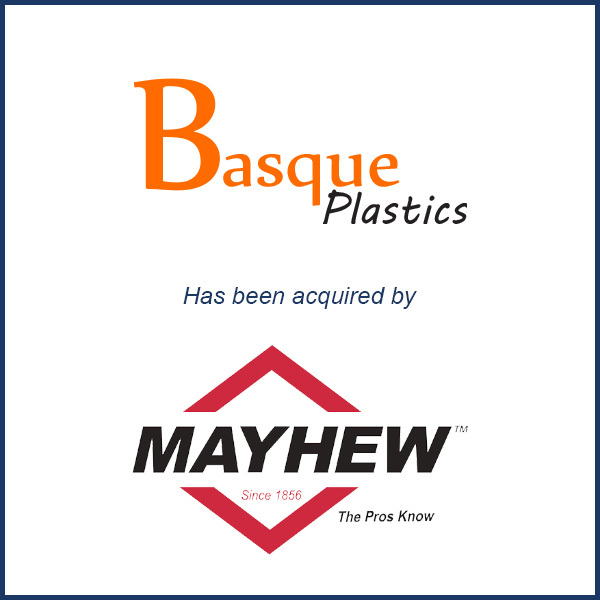 MBS advised Mayhew Steel Products of Shelburne, MA in its February 2014 acquisition of Basque Plastics of Leominster, MA.